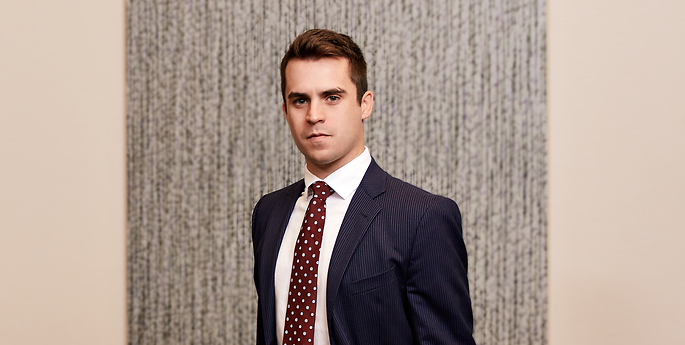 Matthew is a member of the firm’s Corporate & Business Law Practice. He represents domestic and international clients on a variety of business transactions and general corporate issues. Prior to becoming an associate, Matthew participated in the Hodgson Russ summer associate program. In addition, Matthew worked at a large law firm in New York City and at the corporate headquarters of a large retailer in New Jersey.